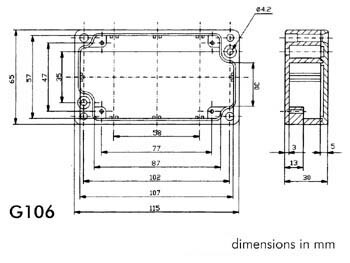 G106 Sealed Die Cast Aluminium Enclosure 115 x 65 x 30mm. 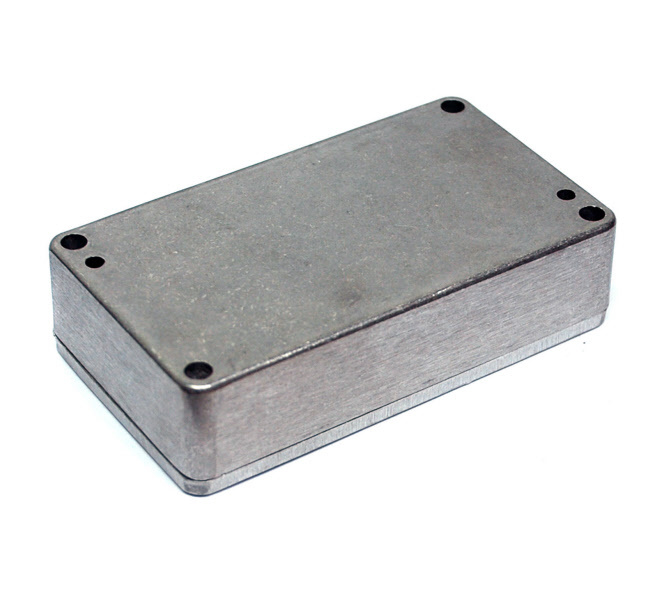 Aluminium enclosures for sensitive electronic devices. Suitable for use in commercial and industrial environments. 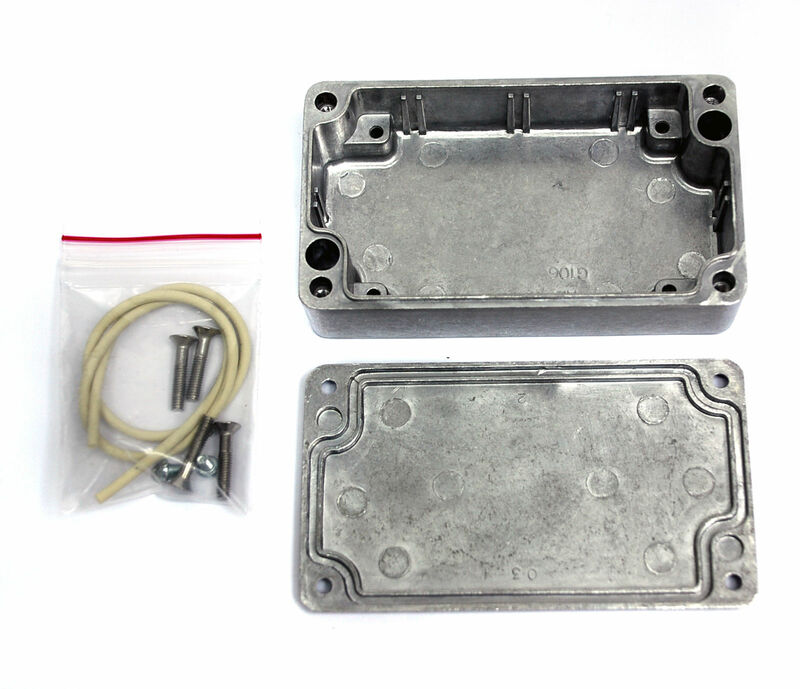 These boxes provide effective EMI and RFI shielding and IP65 (dust- and hose-proof) rating. The lid incorporates a recessed neoprene gasket with the mounting holes and fixing screws located outside the sealed area. Threaded bosses on base and guide slots on the side allow the fixing of PCB's.